If you are replacing a catalytic converter for a customer, it is not the same as replacing a muffler or pipe. 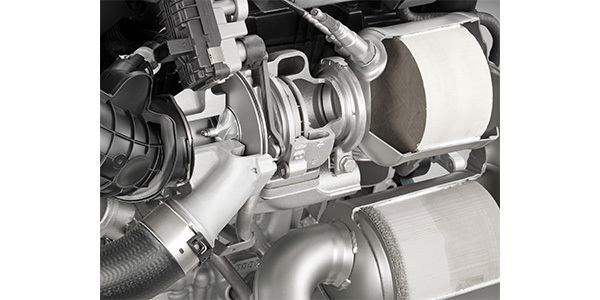 Since the catalytic converter is an emissions device that is federally and locally mandated, documentation is just as key as proper installation. • If the replacement is required by a state or local program, the installer must keep a copy of the statement or order from the program representative. • The invoice for replacement must include the customer’s name and complete address, the vehicle’s make, model year and mileage, as well as the reason for replacement. • Retain copies of the above invoices and statements for six months and the replaced converters for 15 days (converters must be identified or marked as to which customer’s car they came from). 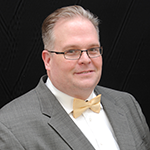 The most significant difference between states is the length of time needed to keep documentation. California and New York require paperwork to be kept for at least four years. When selecting and installing a converter, the catalog can be your best friend if you want to keep the car compliant with emissions regulations. Below are the basics you should follow, but always check with your emissions supplier’s catalog to make sure the replacement converter is properly sourced and installed. • Install the converter in the same location as the original. • Install the same type of converter as the original (oxidation, 3-way, or 3-way-plus oxidation (dual-bed)). 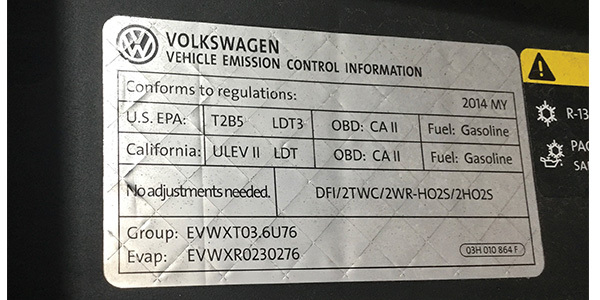 This information is sometimes available on the emissions tuneup label or from the manufacturer’s application catalog. • Install the proper converter for the vehicle, as determined and specified by the converter manufacturer. There are engine size and vehicle weight limitations which make it inappropriate to install specific converters on certain vehicles. Newer vehicles with On-Board Diagnostic (OBD) systems may not always operate properly with certain aftermarket products. Therefore, the catalog should always be consulted for the correct application. • For new aftermarket converters, the installer must fill out the warranty information card supplied by the manufacturer and give it to the vehicle owner or operator. Violating the EPA rules is a breach of federal law since noncompliance is likely to increase the amount of pollution coming out of the vehicle. Penalties for violations by individuals, service or repair shops, or fleet operators can be up to $2,500 per violation. (Each improper installation is considered a violation.) Additionally, new-car dealers can be penalized up to $25,000 per violation. Any person who causes a violation could be subject to the same penalty as the technician. It is important to check local and state laws before installation. New York, for instance, enacted a ban on installing used catalytic converters on vehicles.